Cars, SUVs, Light Trucks Drain at 100,000 miles of service or according to the owner's manual, whichever is longer. Drain at 50,000 miles of service or according to the owner's manual, whichever is longer. 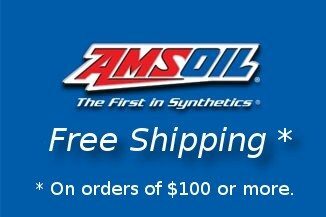 Heavy-Duty Off-Road Follow the OEM drain interval (miles or hours) for synthetic oil up to 100,000 miles or two years, whichever comes first. 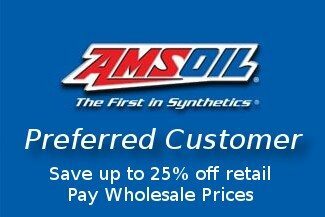 Amsoil Severe Gear (75W-110) provides superior performance and replaces competitors' 75W-110, 75W-90 and 80W- 90 gear oils. 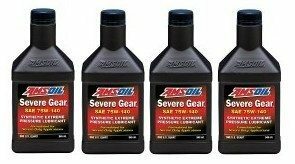 It delivers better viscosity protection than Severe Gear 75W-90.